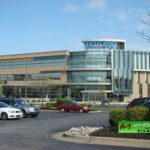 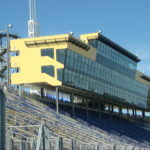 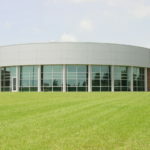 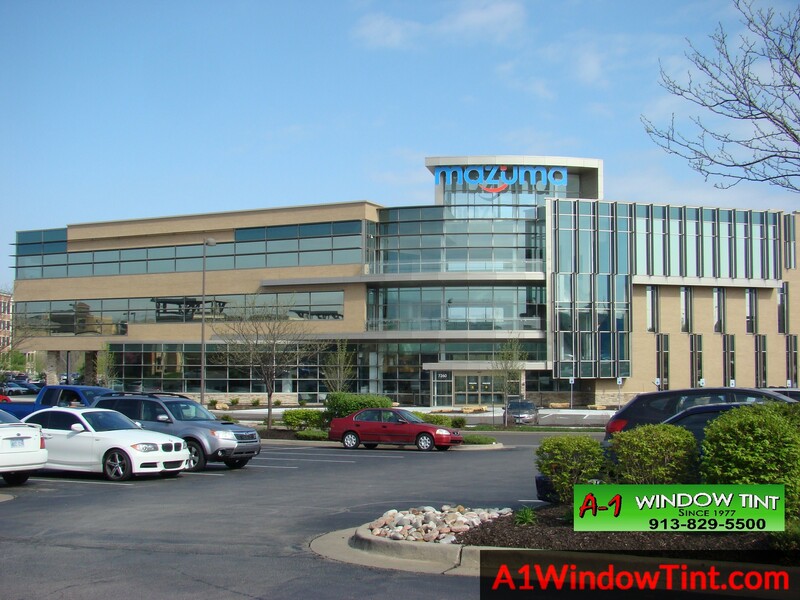 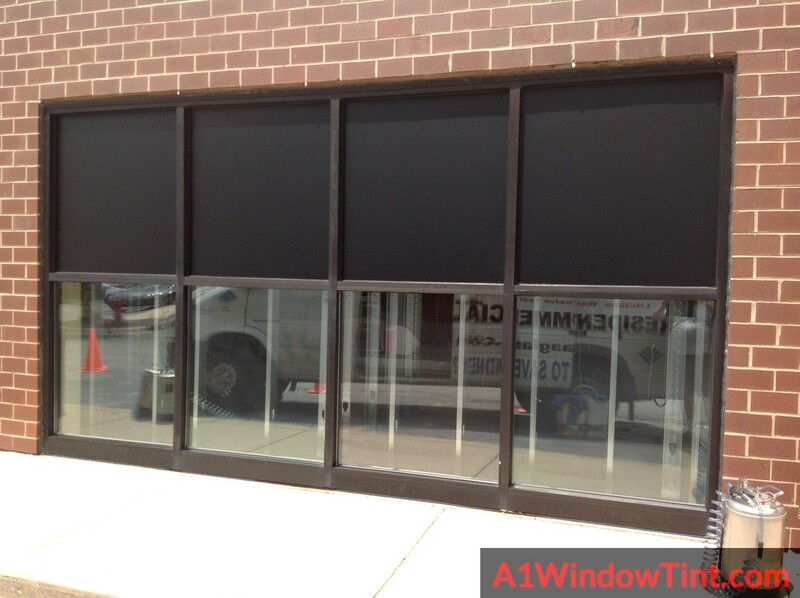 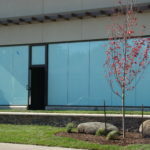 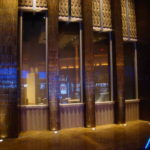 Looking for professional commercial window tinting in the Kansas City area? 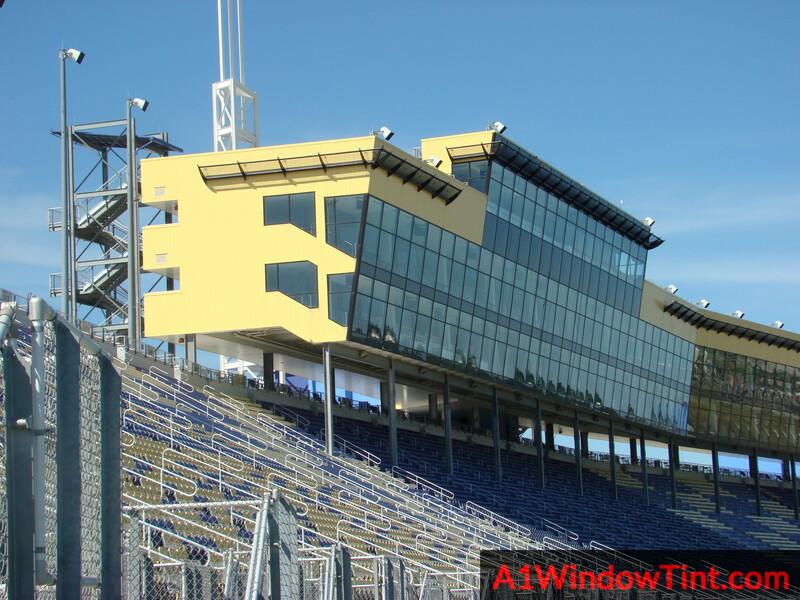 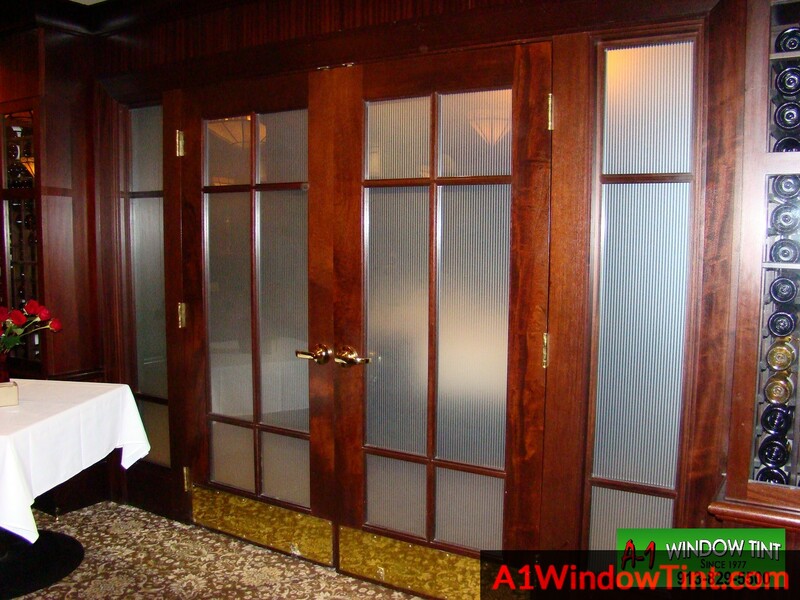 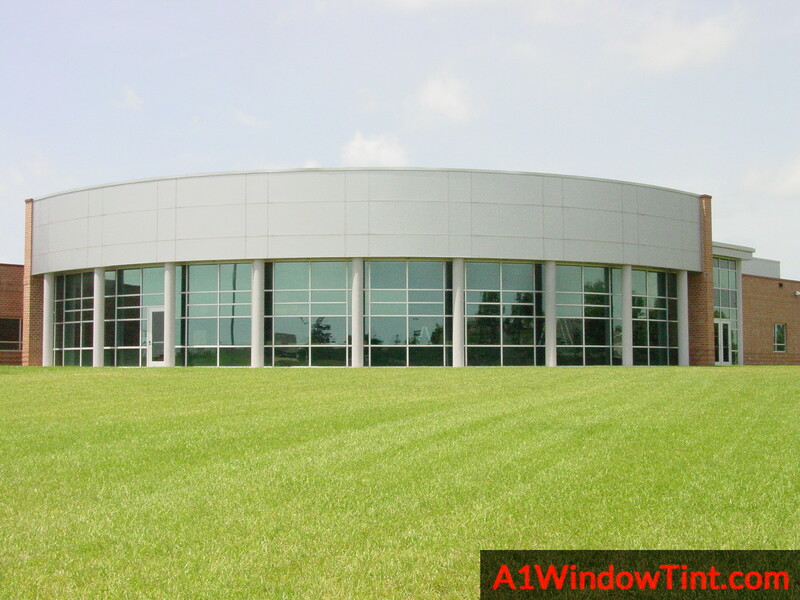 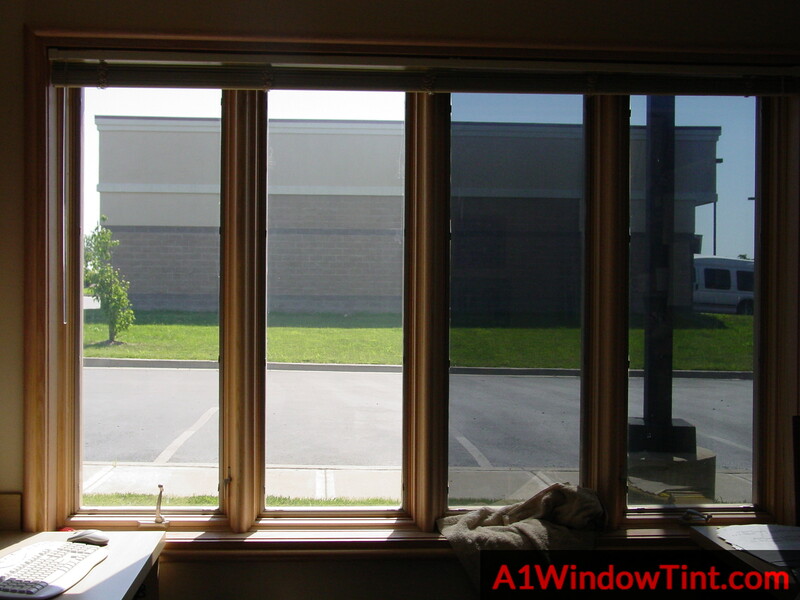 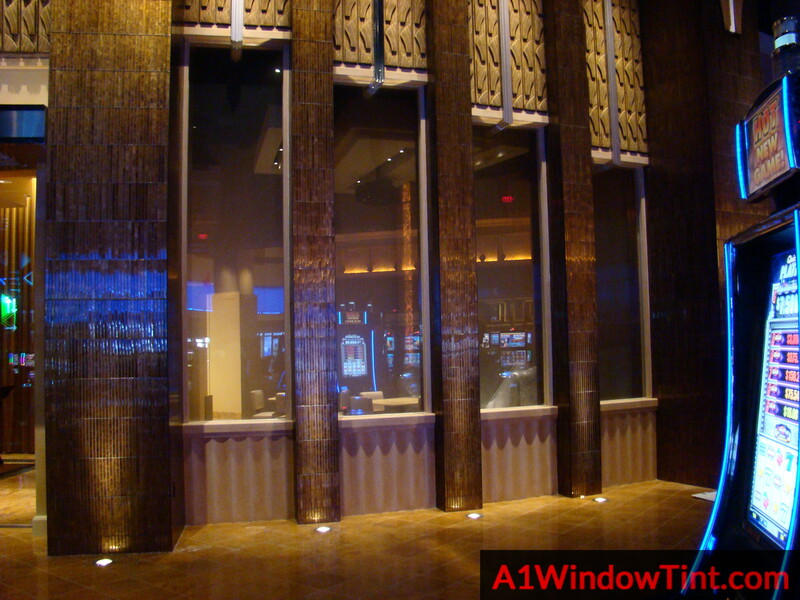 A-1 Window Tint provides an extensive line of window film products for creating an energy efficient work place that produces results you can physically feel in your comfort level and see on your future energy bills. 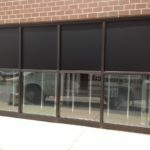 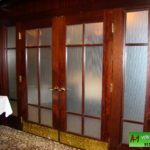 This innovative film blocks UV rays that cause fading and uncomfortably warm temperatures within your work space plus during the cold weather months it keeps you warm by containing indoor heat. 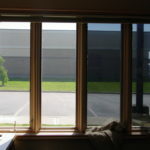 Enjoy a more comfortable space for staff and clients as well as the benefit of lower heating and cooling bills. 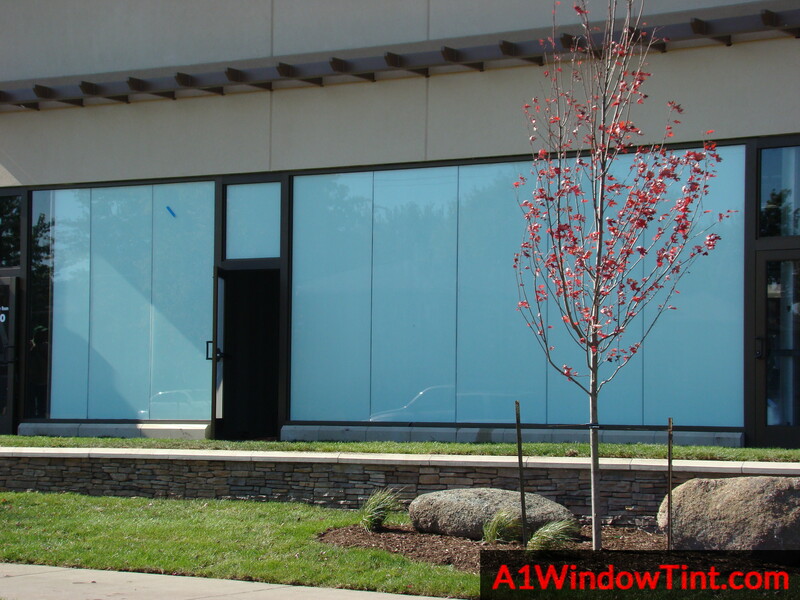 Your business can be more environmentally friendly today with our innovative commercial window tinting films.